Recent news suggests that Amazon may open its new headquarters in the Washington metro area. Although exciting to the metro area’s economic development, there are other issues to consider when examining the corporation’s greater impact on Northern Virginia, Suburban Maryland, and District real estate. Home prices are already at unprecedented levels in the Northern Virginia suburbs. An expanding population would increase demand, boosting home values exponentially. Moreover, Amazon’s entry would cause similar effects in all real estate markets surrounding its new location. For those playing catch up, Amazon announced earlier this year that it would be considering three locations in the Washington metropolitan area among 20 finalist cities for its second headquarters. 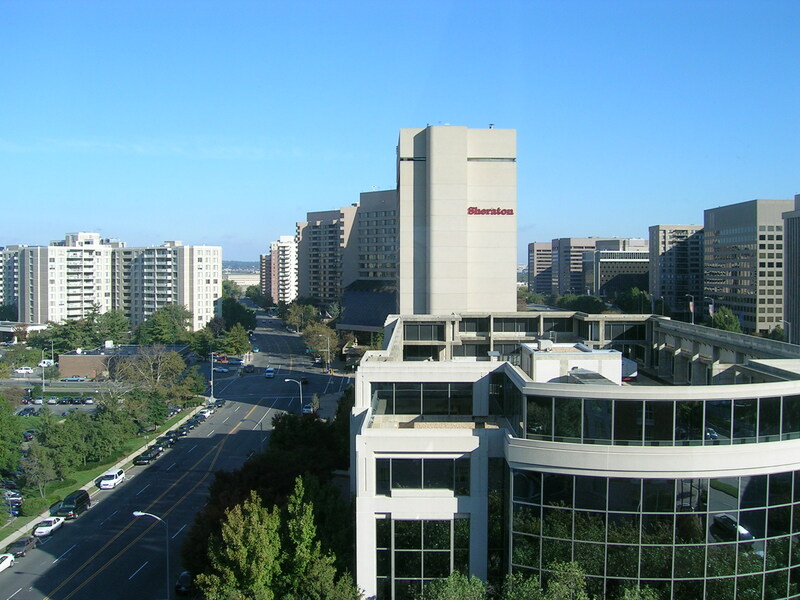 Additional speculation marked Arlington, Virginia as the company’s probable choice. With rent prices increasing at healthy levels across the Washington metro area, there are housing affordability concerns if 50,000 well-paying jobs suddenly enter the market. Indeed, with $100,000 average salaries, these new employment opportunities can significantly raise price thresholds of Class A and B apartments. 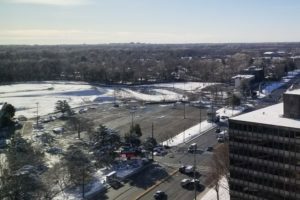 Hot housing markets will emerge in previously unnoticed suburban areas, such as Herndon, where there will be a new Metro station beginning operation in 2020. Traditional suburbs like Arlington, Falls Church, Alexandria, Bethesda, and Silver Spring will likely no longer be affordable for Washington’s younger professionals. Outer Montgomery County and Northern Prince George’s County, already showing promising signs of growth, will emerge as more sustainable housing options—boosting real estate demand within these areas. Vienna and Reston, which are at present more popular locations for families, will see increased demand as working professionals opt to live farther away from the city to save on rent. Gentrification will likely accelerate in the District as more housing is built to accommodate its growing population. 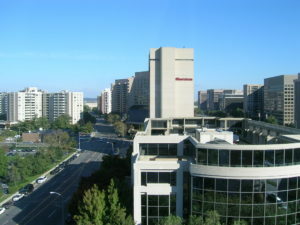 Crystal City in Arlington, VA. The widely perceived front-runner in the state’s HQ2 bid. 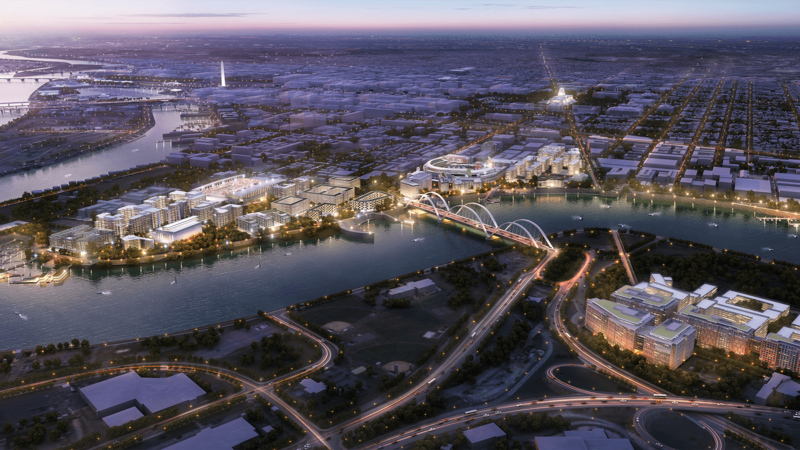 Amazon’s entry to the Washington metro area will completely change the course of the area’s real estate cycle. Already well into the expansion phase, Washington could end up prolonging its growth—not hitting the next phase of the cycle, hyper supply, in typical time progression. In the short term, this will positively impact real estate investors looking to cash in on the ever-expanding market. In the long term, this could mean another housing bubble developing in the Washington metro area.